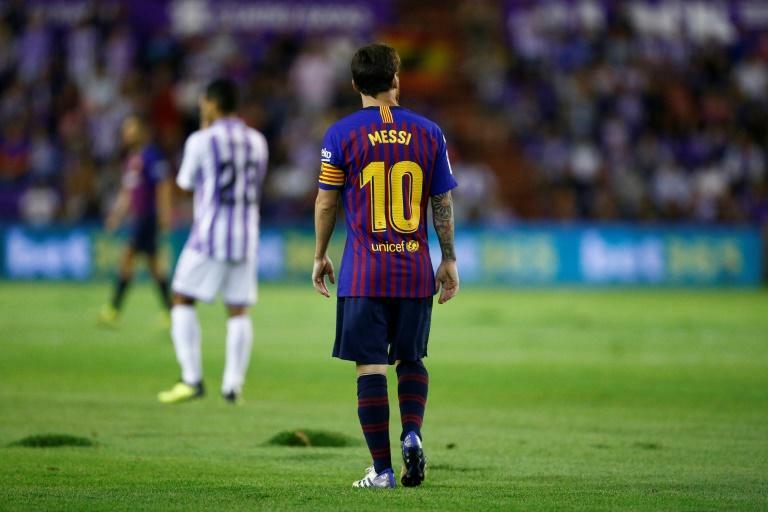 "A disciplinary procedure will be swiftly opened into the condition of this pitch which fails to meet the minimum standards," La Liga said in a statement Sunday. "It's a shame, a big risk of injury to the players. It's not suitable for a football game. It is shameful. I hope the officials will sort it out because it was lamentable." Barcelona based sports daily Mundo Deportivo described the pitch as "a potato field".